The IMX161AQP-C is a diagonal 55 mm (Type 3.4) CMOS active pixel type image sensor with a square pixel array and 51.4 M effective pixels. This IC incorporates maximum 24 dB PGA circuit and 14-bit A/D converter. 14-bit digital output makes it possible to readout the signals of 51.4 M effective pixels at high-speed of 3.3 frames/s in still picture mode. 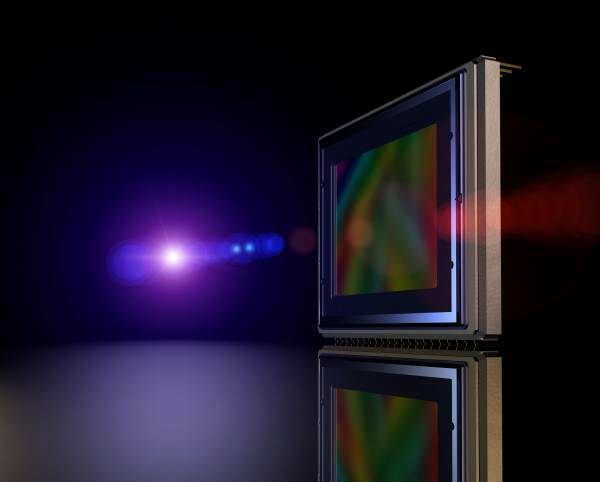 In addition, vertical elimination and 3-horizontal pixel averaging realize high-speed 10-bit/12-bit digital output for shooting moving pictures.